MOSCOW, April 11. /TASS/. 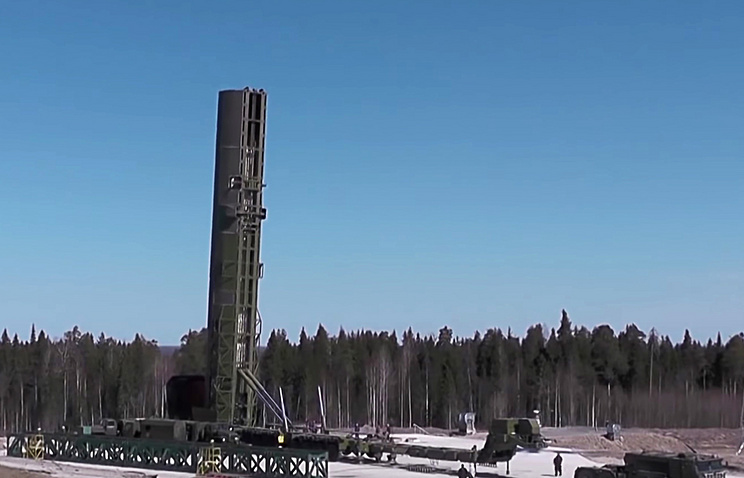 The heavy intercontinental ballistic missile Sarmat is in the final testing phase. The hypersonic system Kinzhal and laser system Peresvet have entered combat duty, Russian President Vladimir Putin said on Thursday at a meeting with senior officers and prosecutors on the occasion of their promotion.